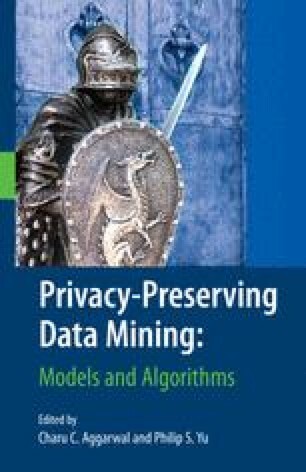 We focus primarily on the use of additive and matrix multiplicative data perturbation techniques in privacy preserving data mining (PPDM). We survey a recent body of research aimed at better understanding the vulnerabilities of these techniques. These researchers assumed the role of an attacker and developed methods for estimating the original data from the perturbed data and any available prior knowledge. Finally, we briefly discuss research aimed at attacking k-anonymization, another data perturbation technique in PPDM.